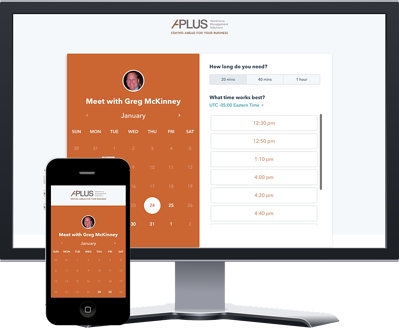 Is your Time and Attendance Software ready to meet your needs for tomorrow? 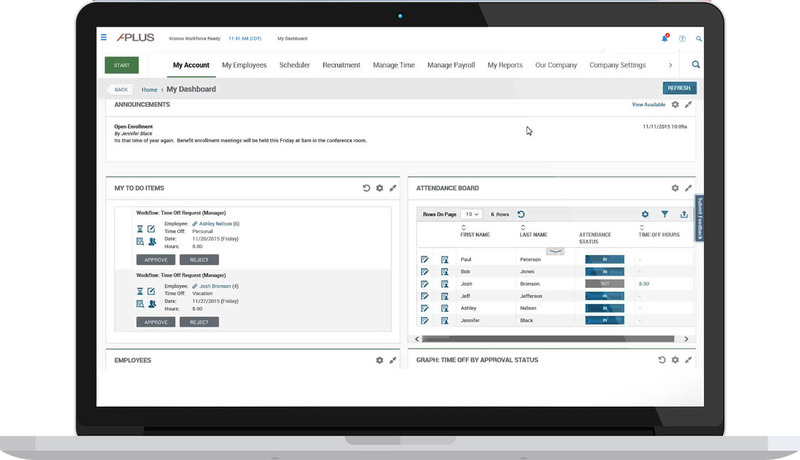 Experience one of the most accurate and versatile web-based time and attendance software on the market. This application has been created to address the complex and evolving needs within your industry. 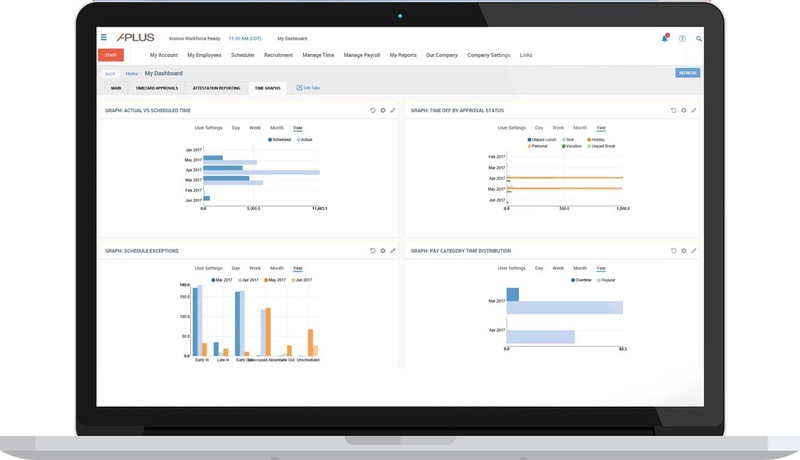 Not only does it collect attendance data, but it allows for powerful reporting and configurability to fulfill virtually any business requirements. 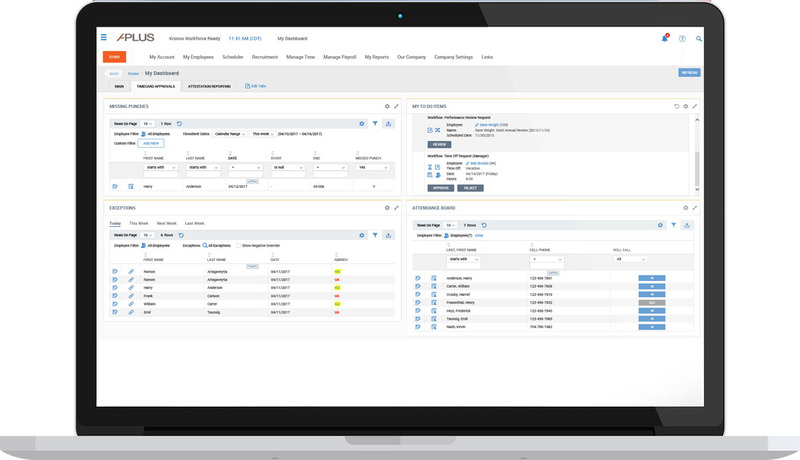 Features include employee and manager self-service (ESS and MSS) workflows, configurable business logic, mass edit capabilities, multi-level security, and rich data collection options. as to how much time and labor each employee is awarding the company through our Time and Attendance Software. 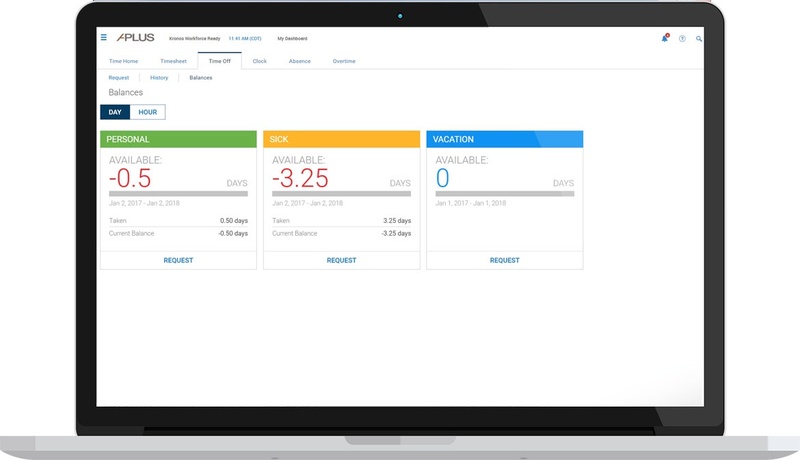 Reduce the time it takes to manually calculate and track your employees’ time through our automated system. The Time and Labor Management module is a necessary application for monitoring a company’s workforce effectively. Eliminating burdensome, paper-intensive processes will make labor management easier and more efficient. 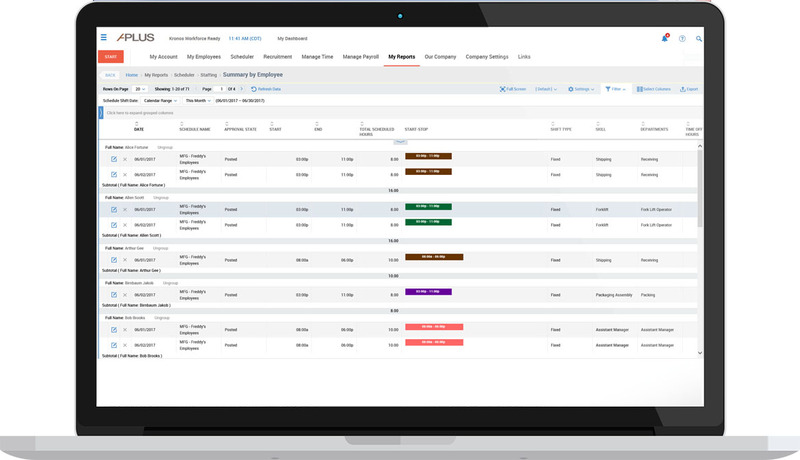 Save time, money, and frustrations by managing your labor with Genesis Time and Attendance Software. Easily enforce absence-related policies, including federal, state, and organization regulations. The system makes it simple to confirm each employee’s eligibility for paid and unpaid leave based on vacation, sick time, and other user-defined criteria. And managers are automatically notified when employees exceed established thresholds to help ensure compliance. Genesis Time Keeping automatically flags exceptions such as missed punches, early/late arrivals, and extended or skipped breaks that violate your organization’s policies and alerts managers. Complete automation eliminates timekeeping errors, while real-time calculations help maintain compliance and payroll accuracy. 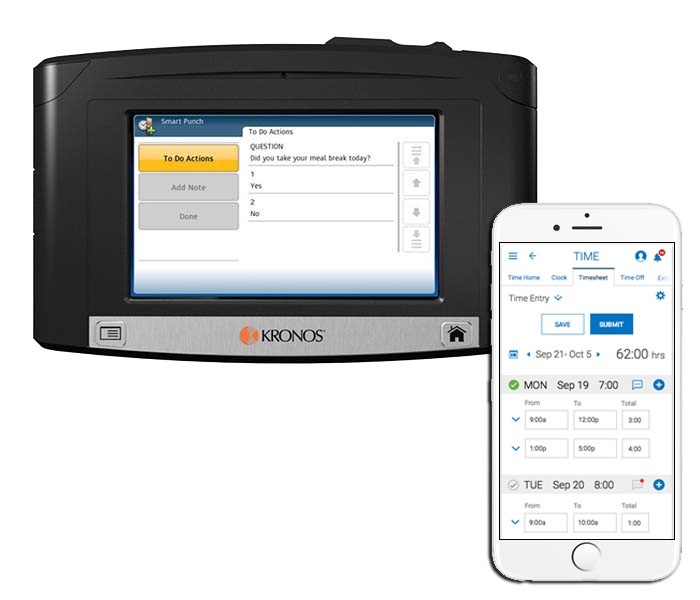 Labor data is automatically captured from a wide range of collection sources, including the Kronos InTouch® time clock, web entry, telephony, and mobile applications.